Item Number: 266-6-62 17946 Actual Weight: 0.2 lb. Strong, latex-free tape. 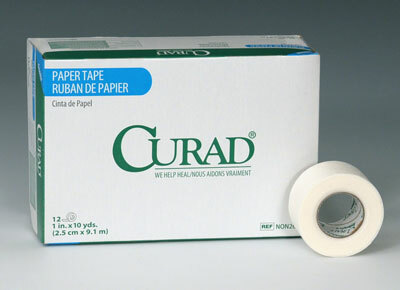 Breathable paper tape is good for sensitive skin, especially pediatric and geriatric patients. Flexible and conforms easily, even to damp skin.